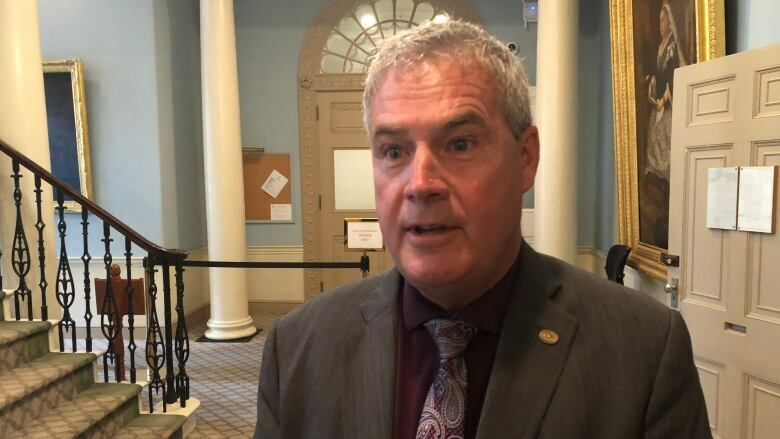 The governing Liberals in Nova Scotia have used their majority on a legislature committee to end a decades-long practice of allowing opposition politicians to help set the agenda of Province House's most powerful committee. 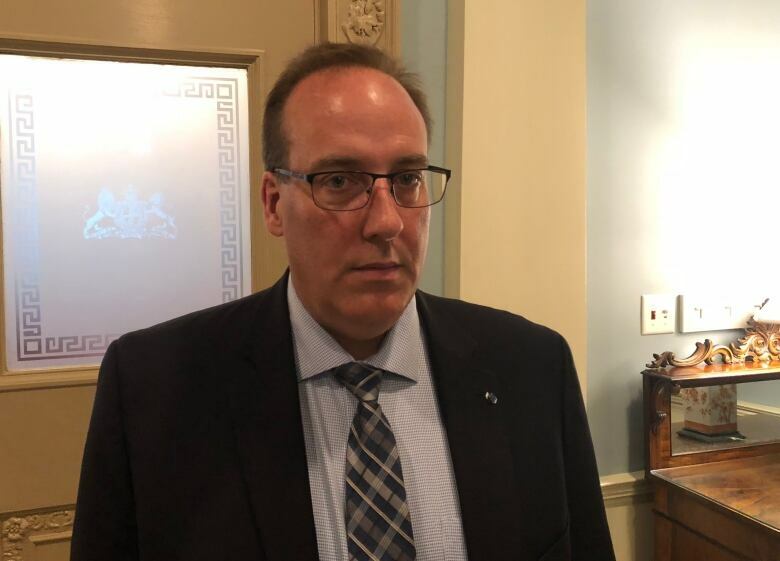 The committee at Nova Scotia's Province House that's been most effective at holding governments to account and squeezing information out of high-ranking officials will no longer be as freewheeling or topical as it has traditionally been. The Liberal members on the powerful public accounts committee used their majority Wednesday to change the longstanding practice of allowing all three parties in the House to pick topics and decide who will be called before the committee. 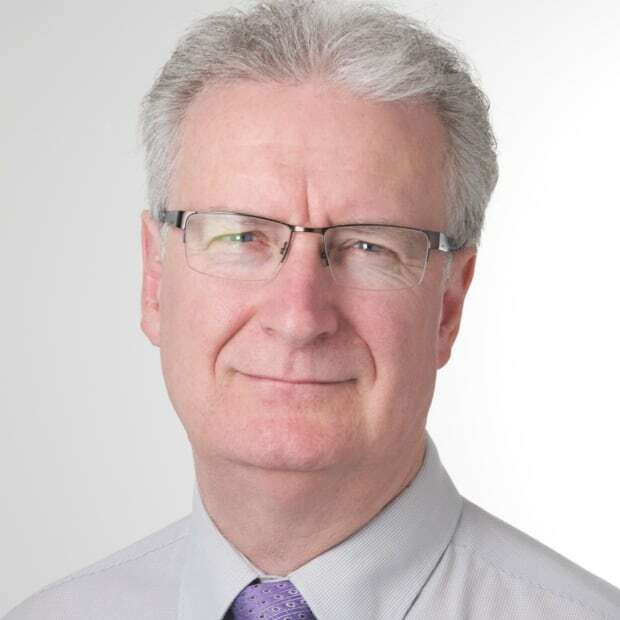 From now on the committee will only deal with topics that stem directly from reports filed by Nova Scotia's auditor general and only back as far as the report Auditor General Michael Pickup tabled on May 29. The Liberal MLA who represents Clare-Digby, Gordon Wilson, proposed the change and said it was "all my idea." "I see this as a tremendous step forward for the public accounts committee to create more transparency, more accessibility," Wilson told reporters moments after his motion carried the day. "This is a model that's followed by several other provinces, British Columbia for example, and also for the federal government." Opposition MLAs on the committee saw the change as a way to restrict agenda topics and an attempt to use the auditor general as a cover for issues his office may be too busy to delve into right away. "There are topics of importance, things that happen in our communities, in our province that should go before public accounts when they happen," said longtime PC committee member Chris d'Entremont. "Not having to wait for them to be filtered through the auditor general. "The auditor general does great work, but there's other things that need to be considered as well because his office is busy and overtaken with the work that they do." Rather than vote on Wilson's motion, d'Entremont stormed out of the chamber. "I don't believe in the vote that we're going to have in a moment," he told his fellow committee members. "I don't want to be a part of the vote we have in a moment. I'll see you next week. "I'm leaving — see you." New Democrat Lisa Roberts pointed to the fact Wilson's motion only allows the committee to consider auditor general reports going back as far as last spring. She said the NDP caucus wanted an examination of the management of home-care contracts, which was an issue the AG looked at in November 2017. "We have questions and grave concerns and now because the motion was to only go back to the last performance audit we won't have the opportunity to call that topic," she said. NDP Leader Gary Burrill qualified the move as "an out-and-out overt subverting of the democratic role of an opposition in a democracy." "This is the kind of anti-democratic overreach that you often see in governments that come to a place of regarding themselves in an arrogant, entitled light. It's the kind of thing that's very typical of governments that are past their prime," he said. Premier Stephen McNeil took the opposite view, in light of the creation of a new standing committee devoted entirely to health issues. He said taken together, the changes would ensure greater accountability, not less. "This makes government more accountable, whether it's my government or a future government," said McNeil, who pointed out the government doesn't "get to determine what the auditor general says or does." The public accounts committee has focused on a number of topics in 2018 that have not been tackled by the auditor general's office in recent years, including Nova Scotia's mental health strategy, the state of the film industry, the adequacy of services and supports for children with autism spectrum disorder, and tourism.